Memorial Hermann Medical Group (MHMG) Sugar Land Cardiology combines skilled professionals and state-of-the-art technology to deliver highest-quality, patient-centered care of cardiology services to the Sugar Land and Fort Bend County communities. Our team of experienced cardiology specialists focuses on timely prevention and intervention that minimize the risk of heart attack and stroke, but central to our practice are patient care and empathetic relationships with patients based on two-way communication and trust. Dr. J. R. Soto graduated with honors from the University of Puerto Rico School of Medicine in San Juan. He completed his internship, residency and a fellowship in cardiology at Baylor College of Medicine in Houston. Dr. Soto is board certified in internal medicine, cardiology, interventional cardiology, nuclear cardiology and echocardiography. His clinical interests are general cardiology, heart failure and cardiac intervention. He is fluent in Spanish and treats 15 years and older. 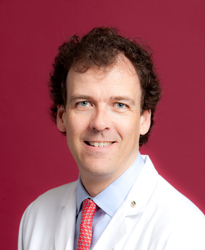 Dr. Sanford Lubetkin earned his medical degree from Georgetown University School of Medicine in Washington, D.C., and completed internship and fellowship training from Baylor College of Medicine in Houston. 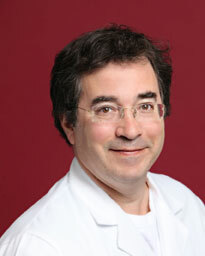 Dr. Lubetkin is board certified in internal medicine, cardiovascular disease and managed care. His clinical interests are preventive cardiology and treating cardiovascular disease, hypertension and increased cholesterol. 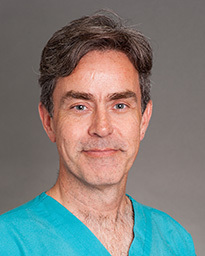 Dr. Jon McGregor earned his medical degree at The University of Texas Medical Branch-Galveston (UTMB). He completed a general surgery internship at Ochsner Clinic in New Orleans, an internal medicine internship and residency at Baylor College of Medicine in Houston, and a fellowship at UTMB. 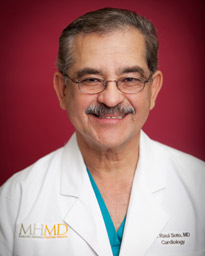 He is board certified in internal medicine, cardiovascular disease and echocardiography. Dr. David Portugal earned his medical degree at University of Texas Health Science Center at Houston (UTHealth) Medical School and completed a residency and fellowship at Tufts University School of Medicine in Boston. Dr. Portugal is board certified in internal medicine with subspecialty certifications in cardiovascular diseases, nuclear cardiology and interventional cardiology. His clinical interests include clogged arteries, blockages, congestive cardiac failure and minimally invasive procedures for heart disease prevention and intervention. Memorial Hermann Medical Group Cardiology Sugar Land Cardiology's office is conveniently located on the Southwest Freeway at First Colony Boulevard near First Colony Mall. Surface lot parking is available around the Medical Office Building. The Medical Group Cardiology office is located on the 2nd floor.